Learn several simple fingerpicking patterns that will add a new dimension to your playing right away! • Are seeking that next step in playing the ukulele. Handout with all patterns taught will be provided. 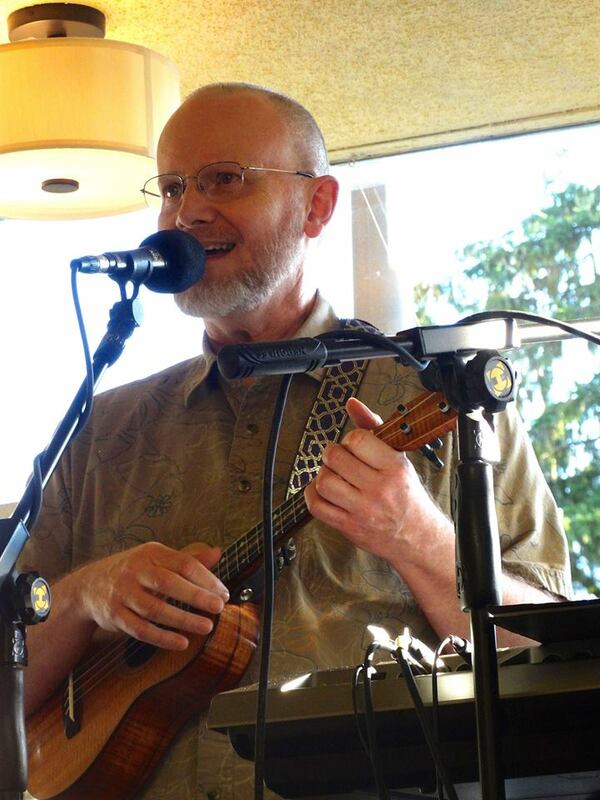 Ray holds a degree in music education, and has decades of continuing education, 22 years, well over 15,000 hours of classroom teaching experience, oh yeah, and 45 years of studying and playing and decades of private teaching. Ray is a master on guitar and ukuelele. Gives private music lessons here on Saturdays.